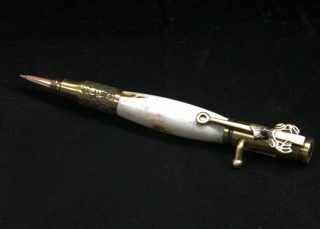 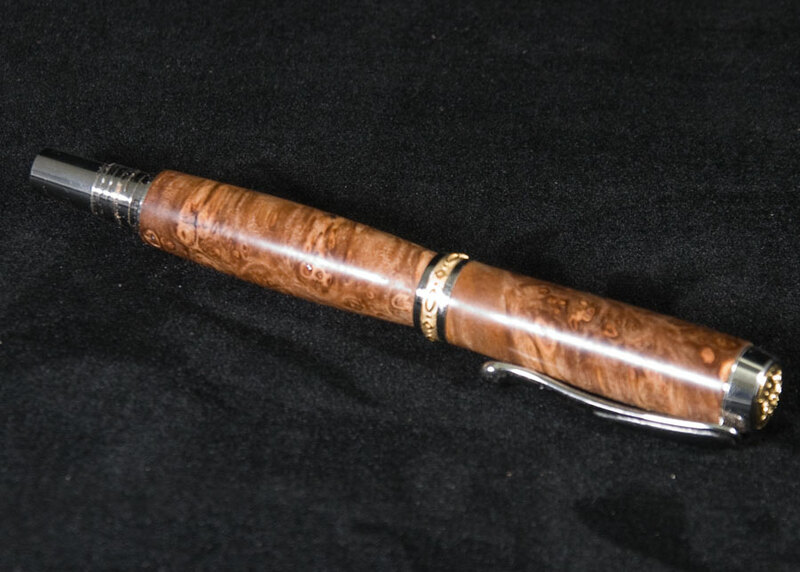 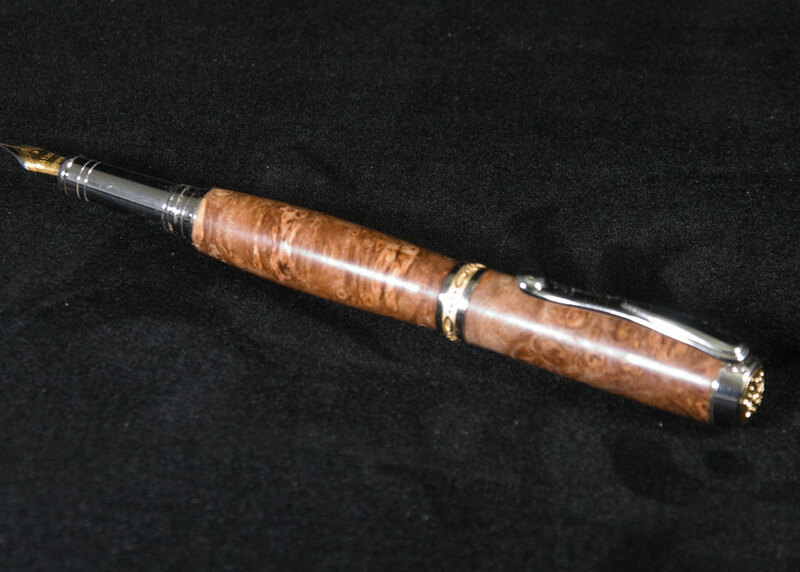 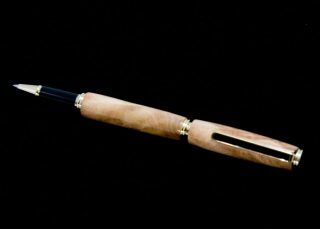 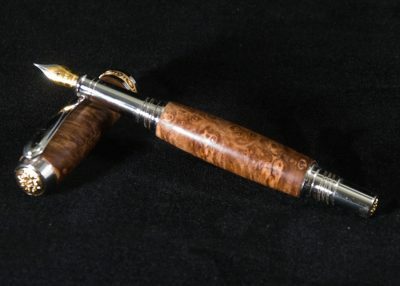 Treat your gift recipient with an extravagant and elaborately designed Statesman ll fountain pen This pen features quality workmanship with the fit, feel and class your recipient will covet. 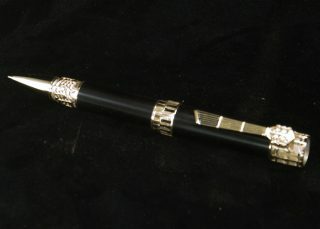 Hand-cast inserts on the cap and post give the Statesman II Pen a distinctive, unrivalled beauty. 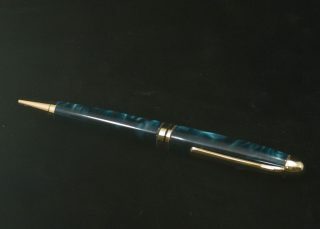 Comes with an empty ink pump installed so you can use your own ink and a separate ink cartridge if you prefer to use cartridges.